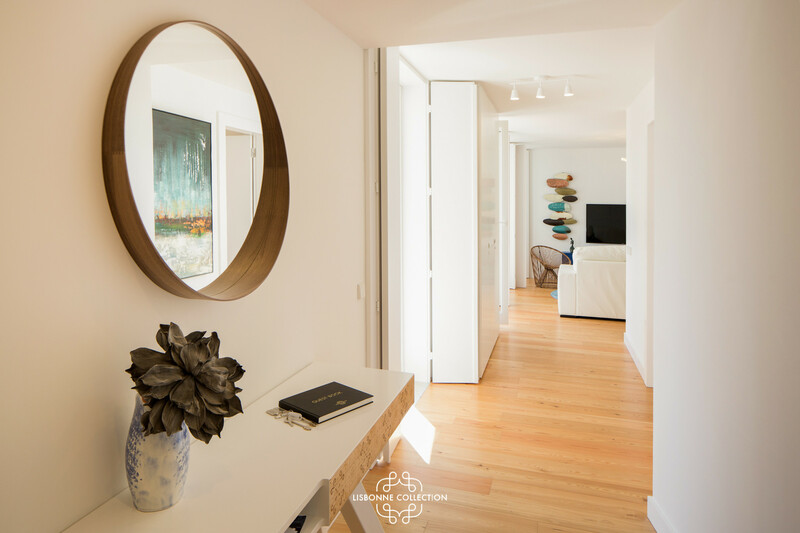 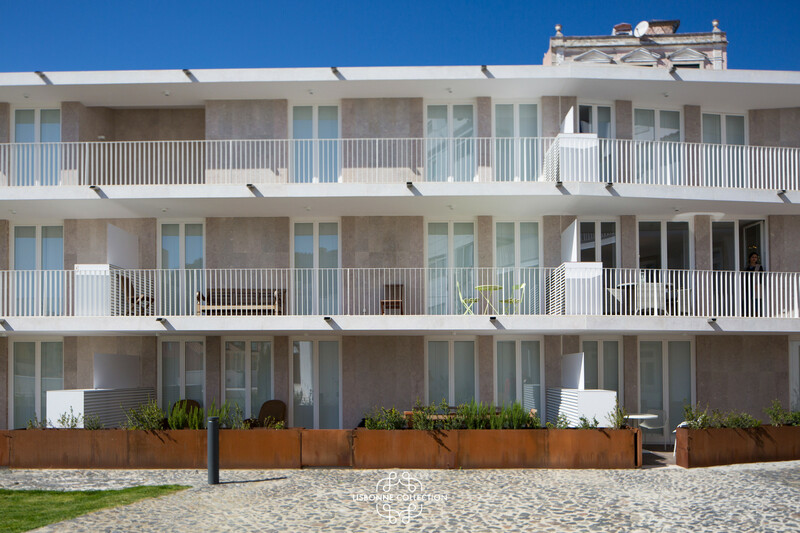 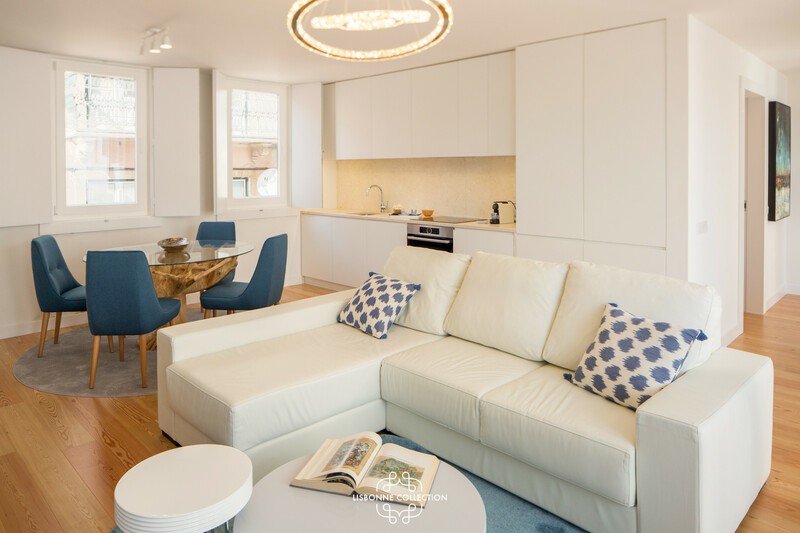 The apartment is tastefully-furnished, is a new build, and is 90 m². 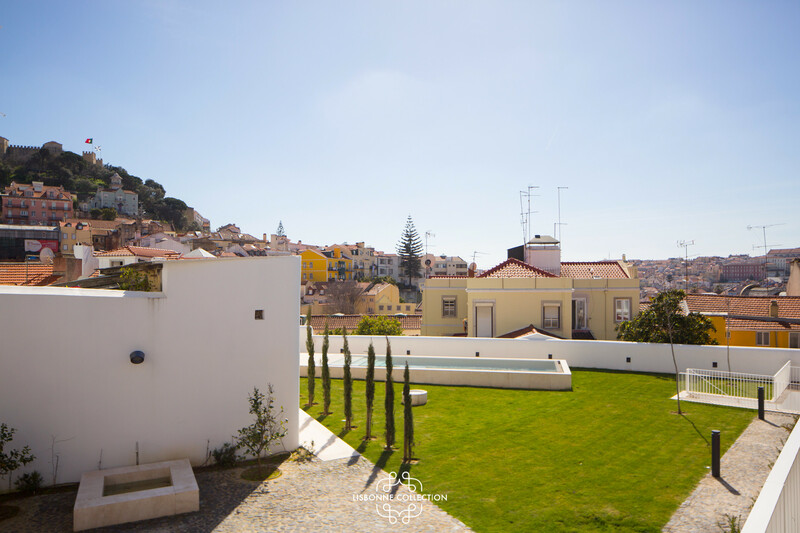 It has garden and swimming pool views. 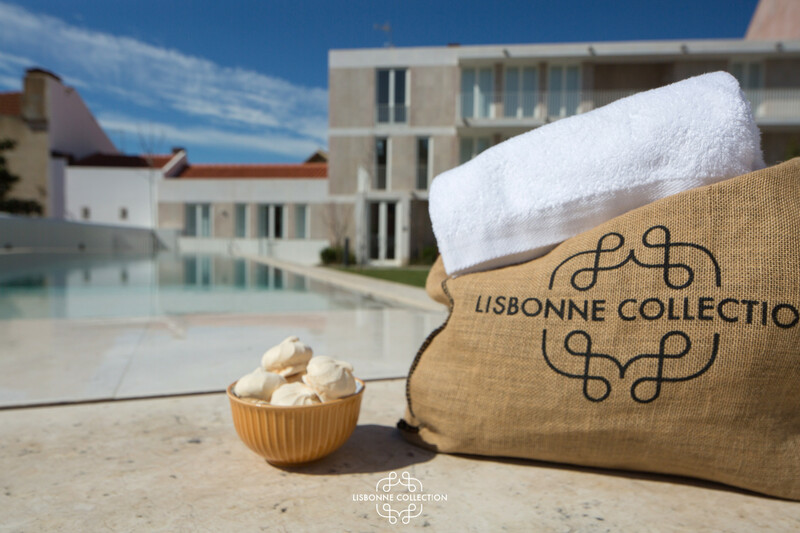 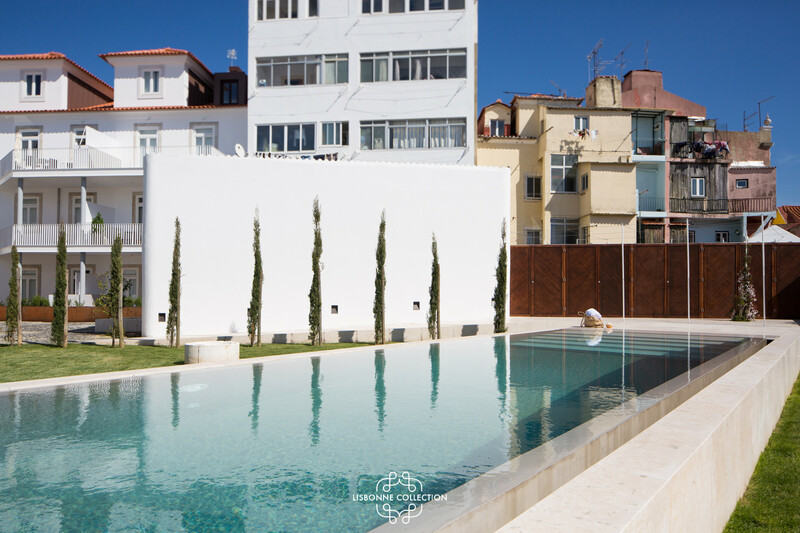 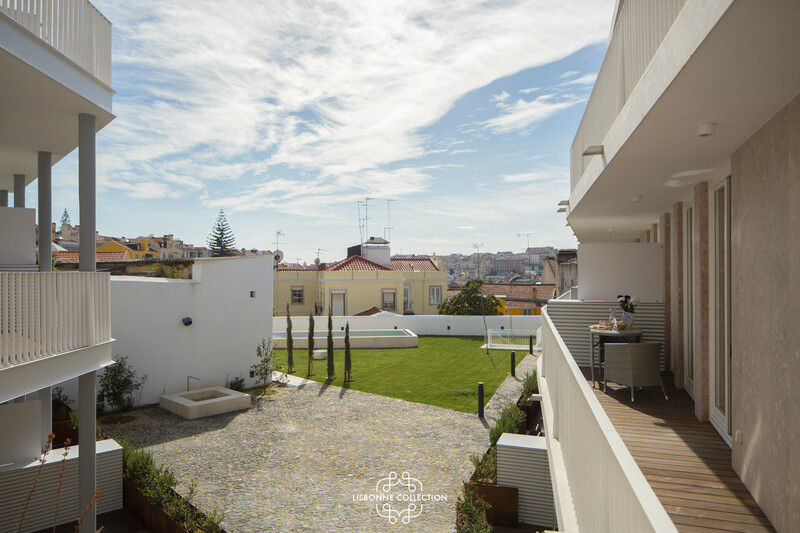 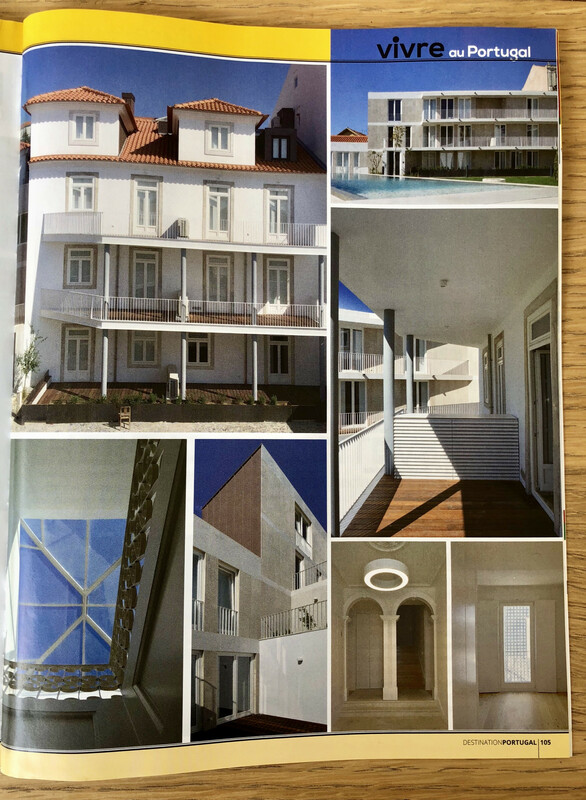 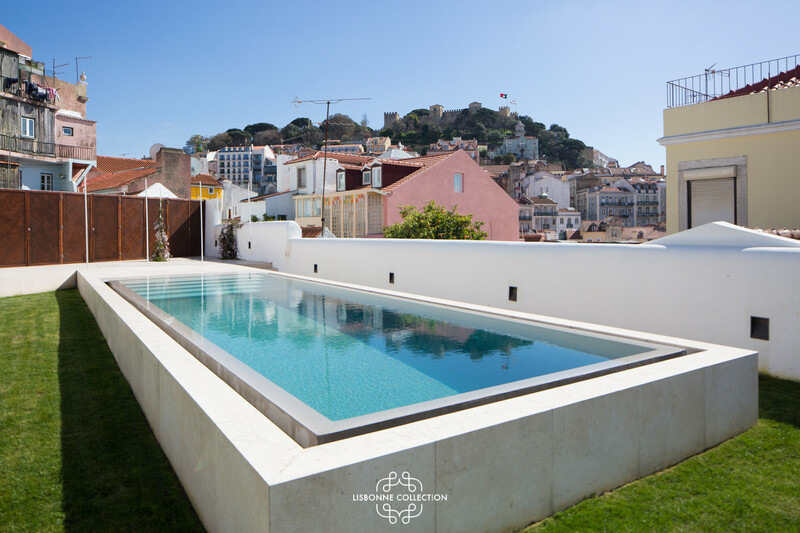 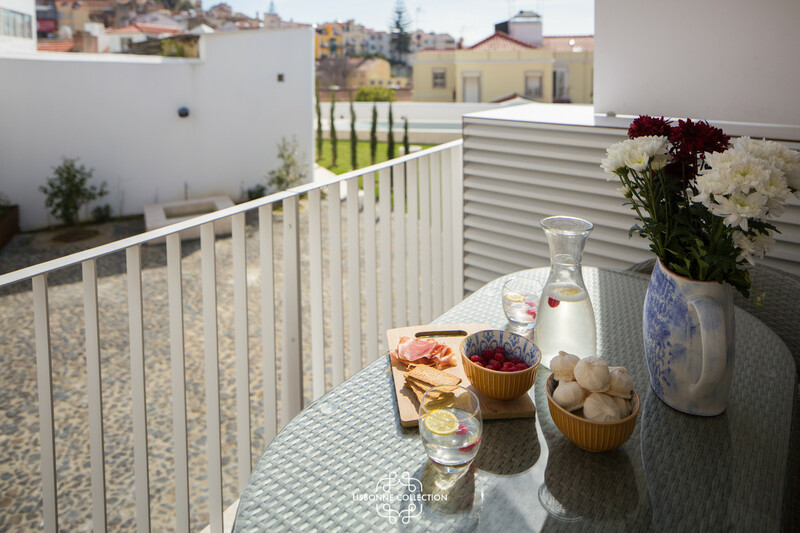 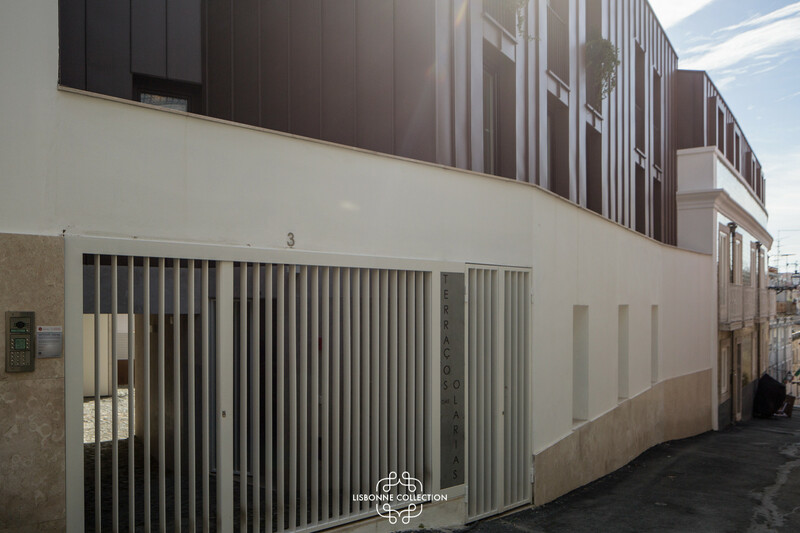 The property is located 50 m from the supermarket, 200 m from Martim Moniz , 250 m from Zé da Mouraria , 650 m from Rossio train station, 2 km from Praça do Comércio city, 6 km from Aeorporto Portela Lisboa airport, 18 km from Costa da Caparica sand beach. 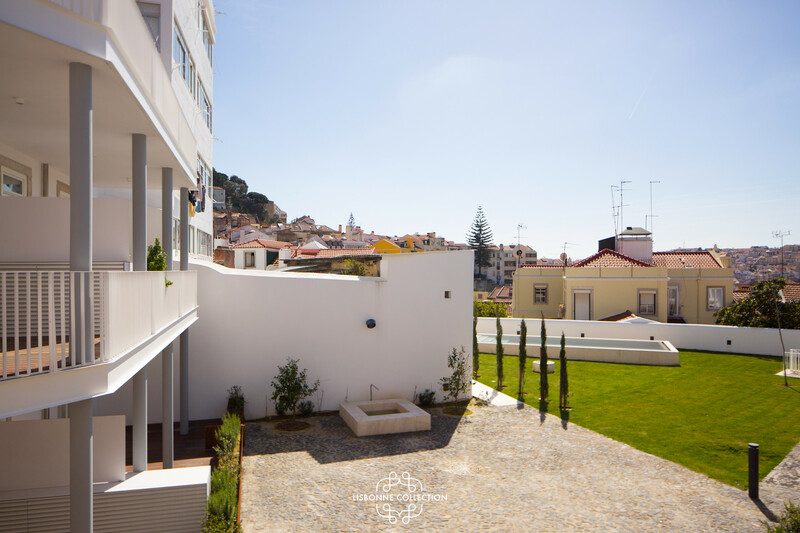 The house is situated in a children-friendly neighborhood in the center of the city. 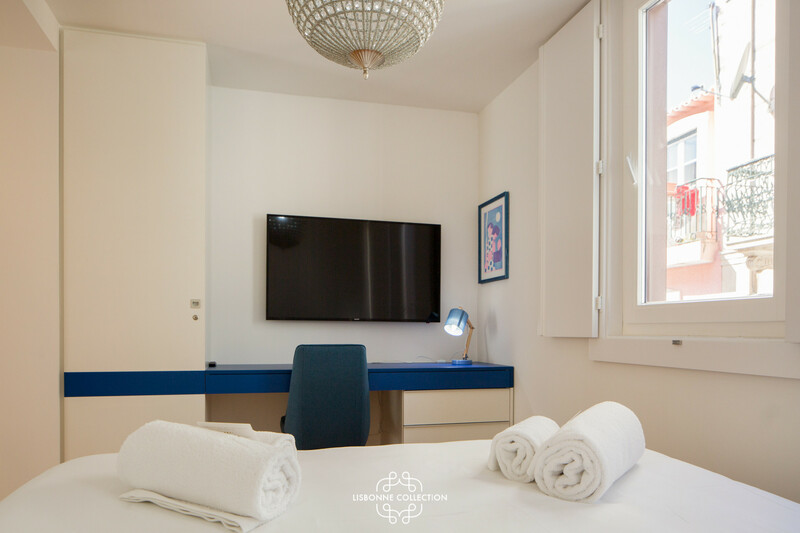 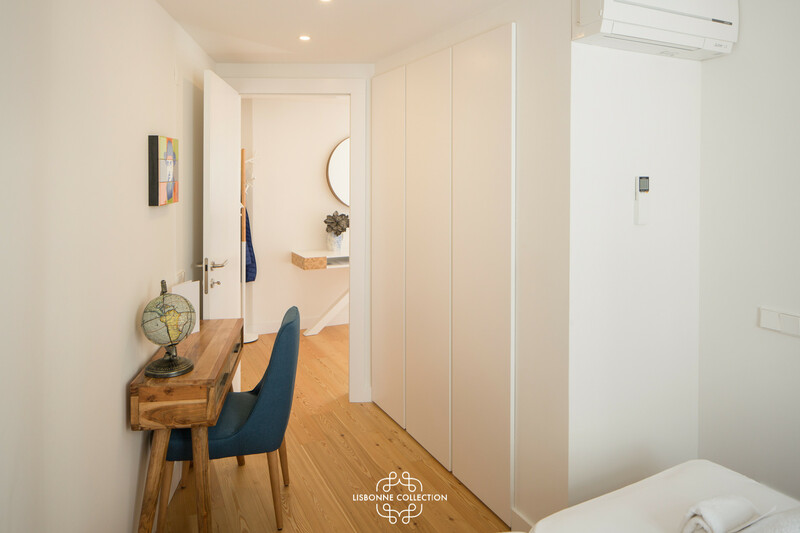 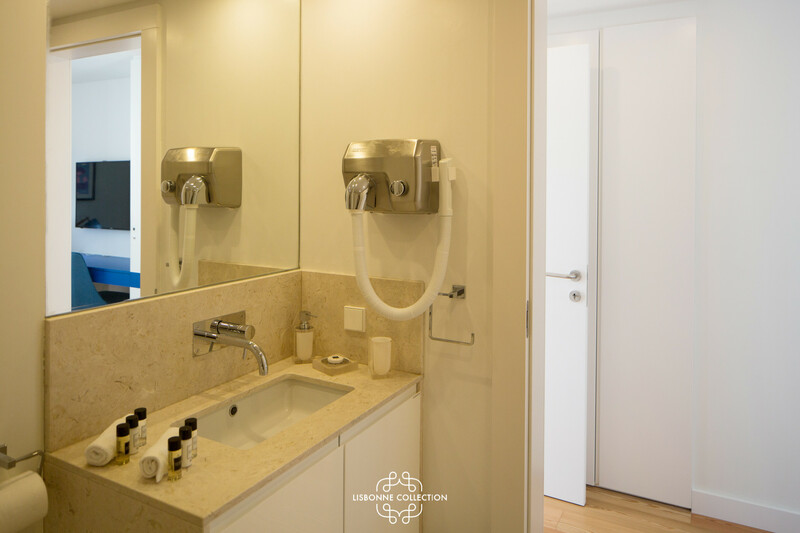 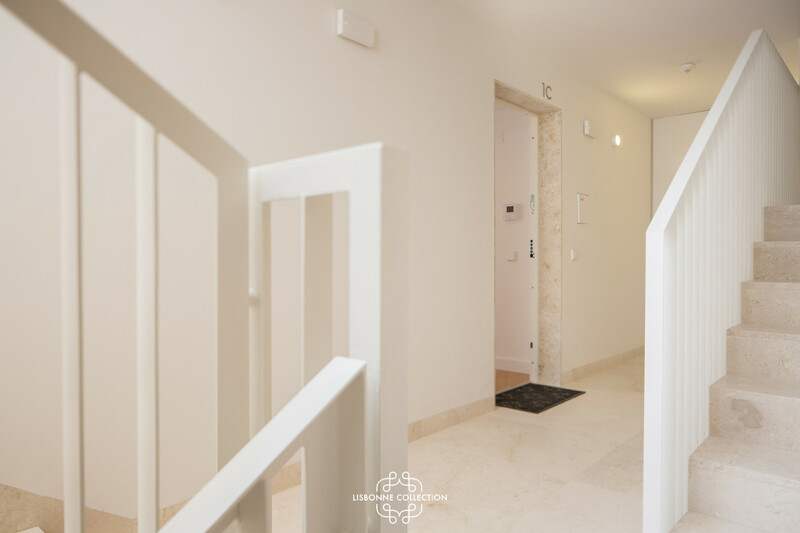 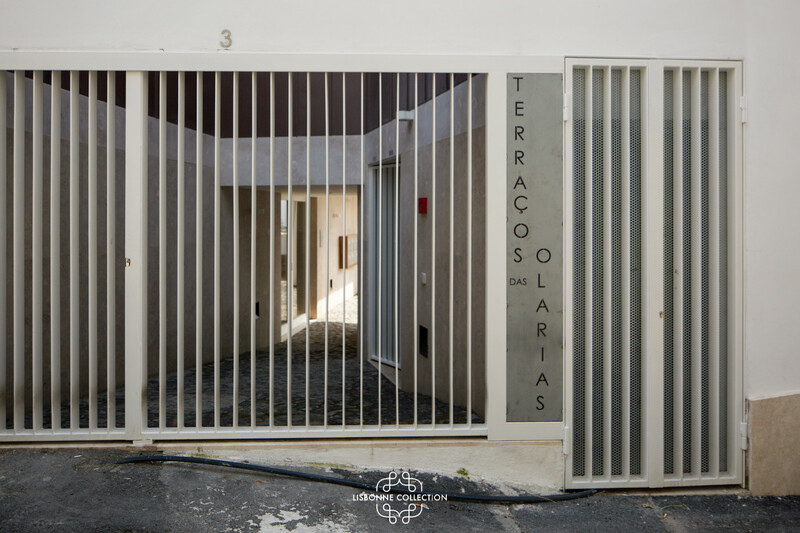 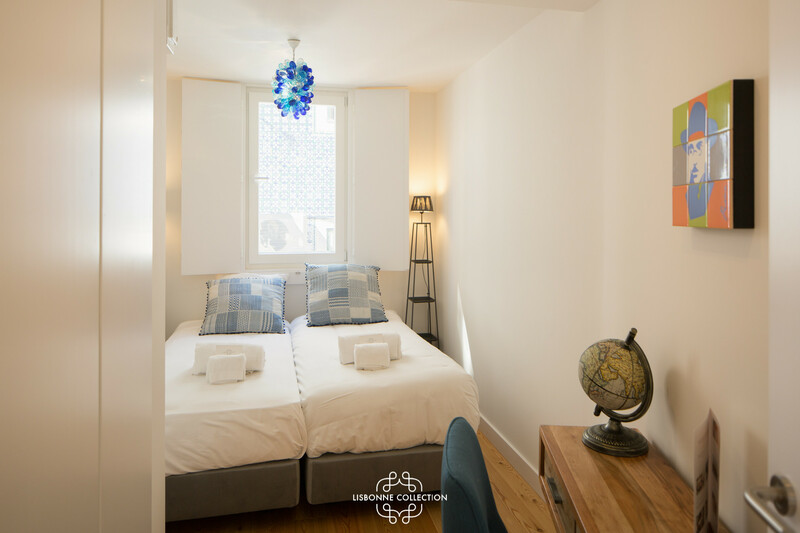 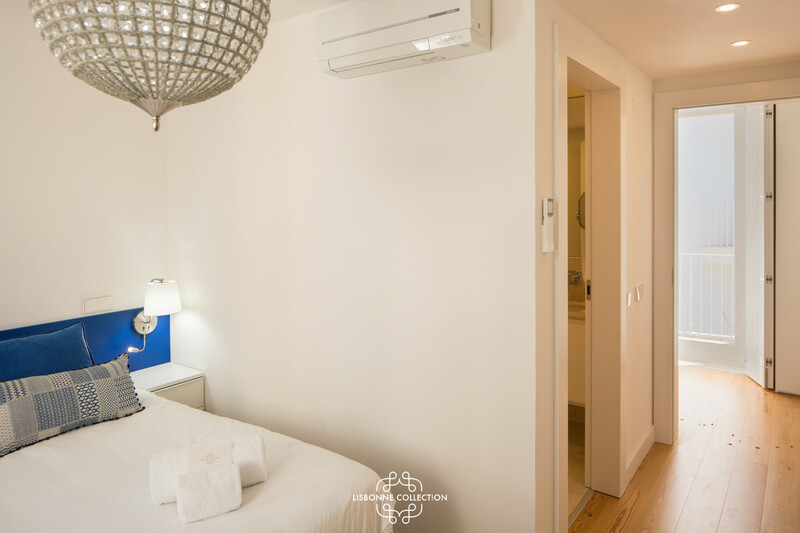 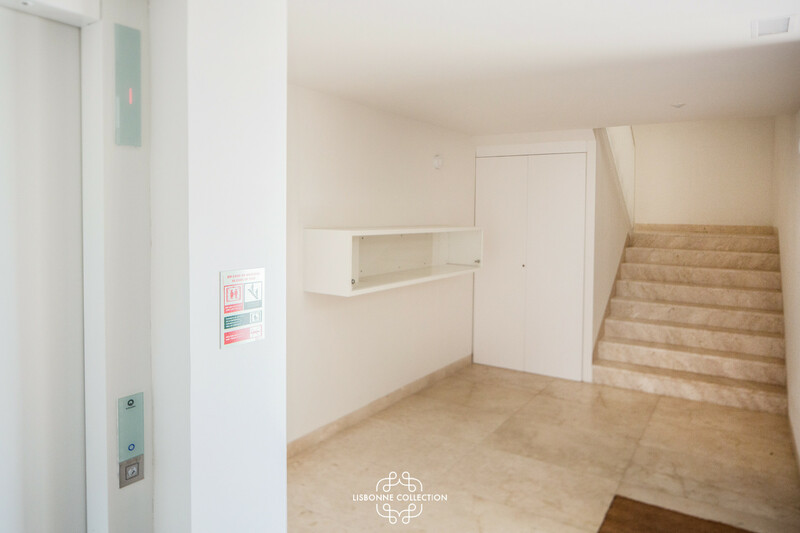 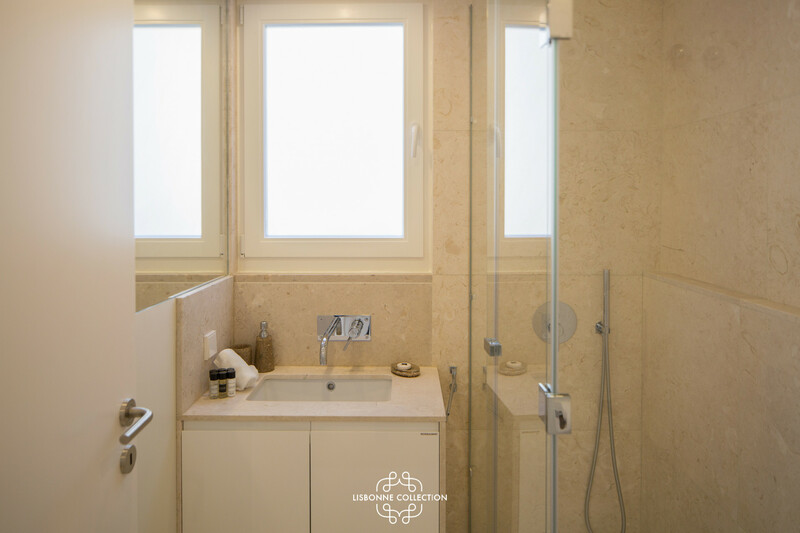 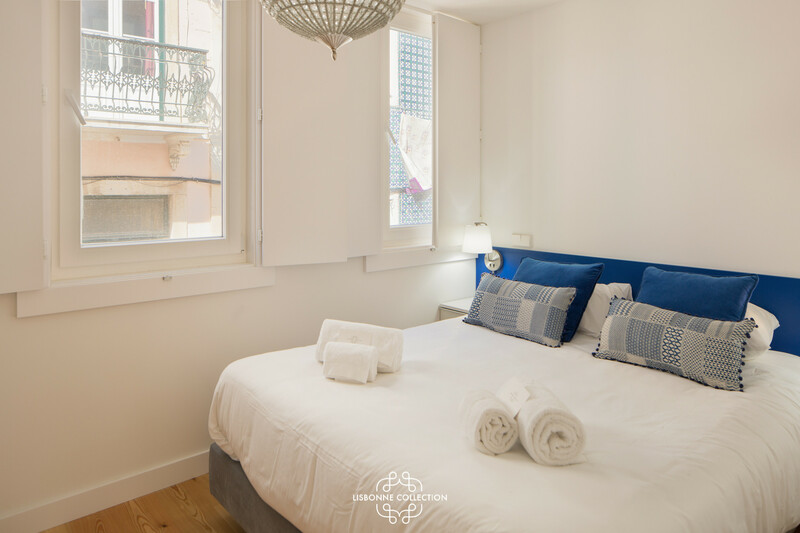 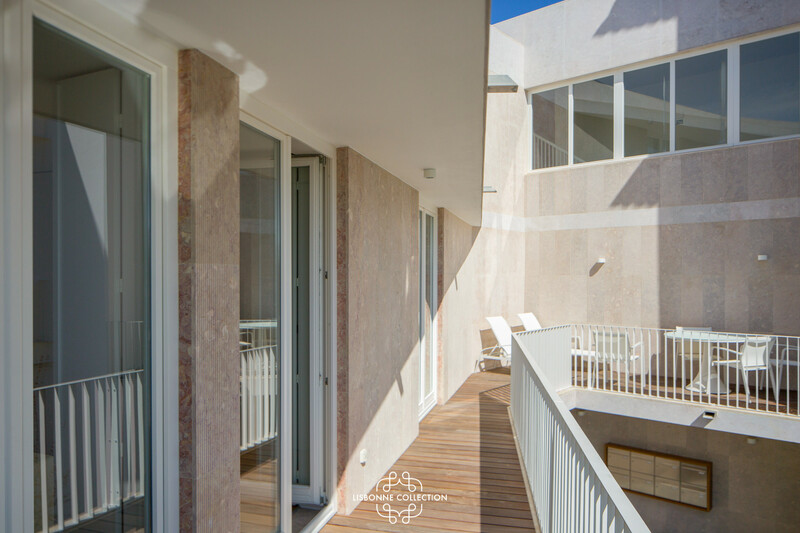 The accommodation is equipped with the following items: elevator, garden, garden furniture, 24 m² terrace, iron, internet (wifi), hair dryer, central heating, air conditioning throughout the house, communal swimming pool, Tv, tv satellite (Languages: Spanish, English, German, French). 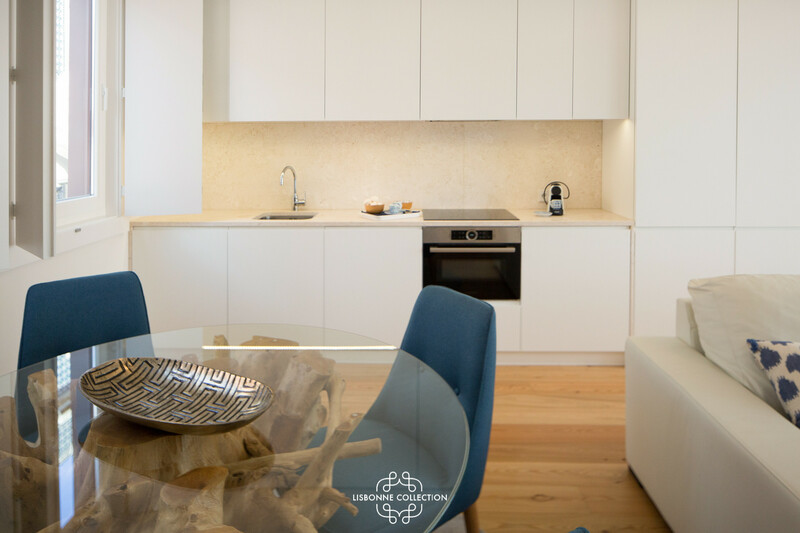 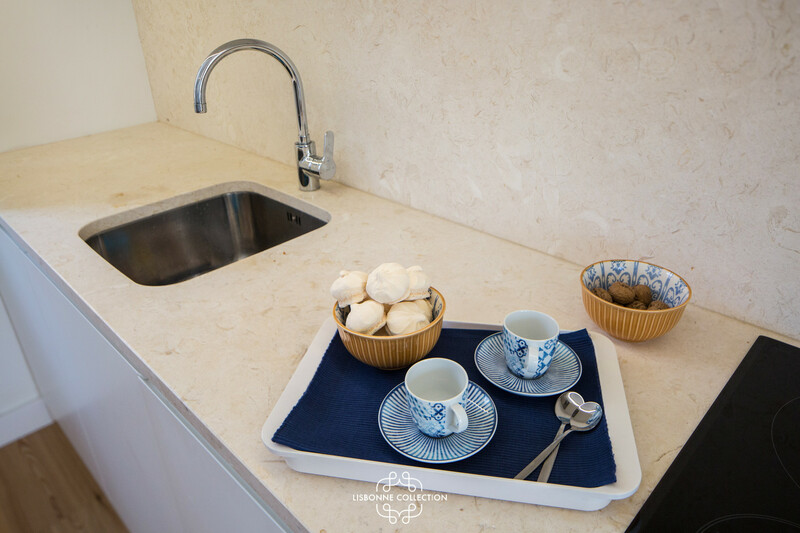 In the kitchen, refrigerator, microwave, oven, freezer, washing machine, dryer, dishwasher, dishes/cutlery, kitchen utensils, coffee machine, toaster and kettle are provided. 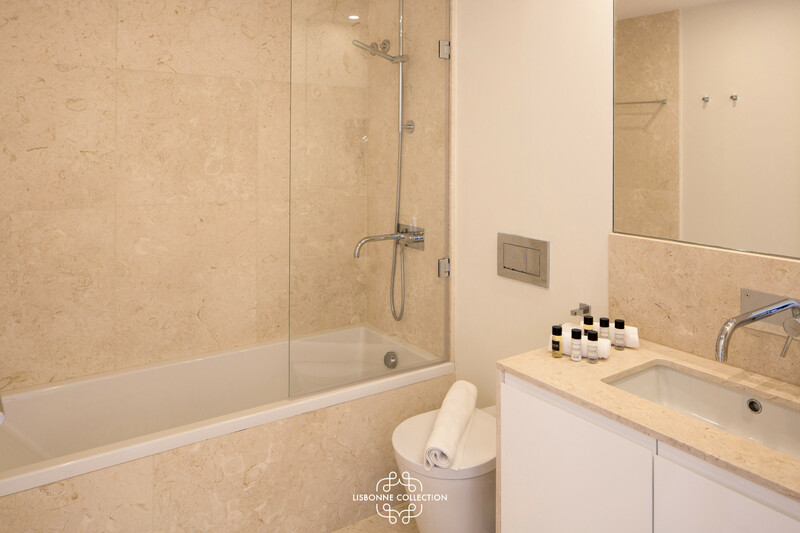 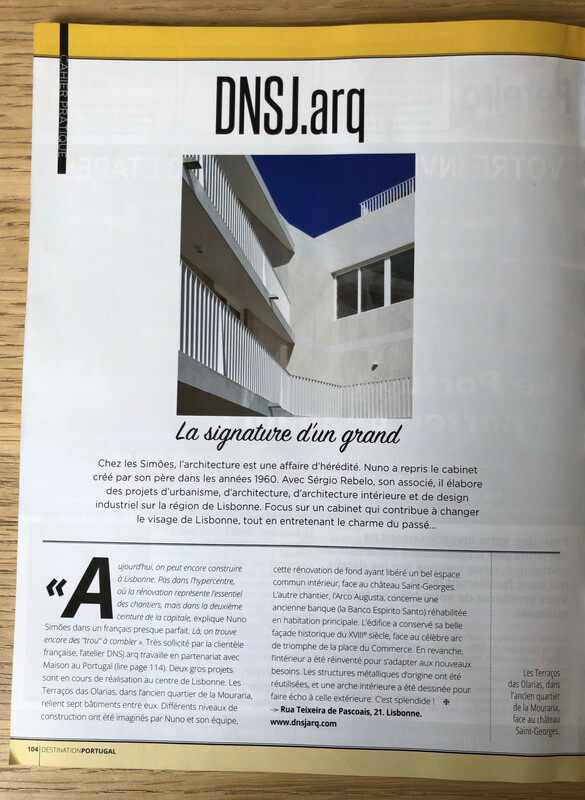 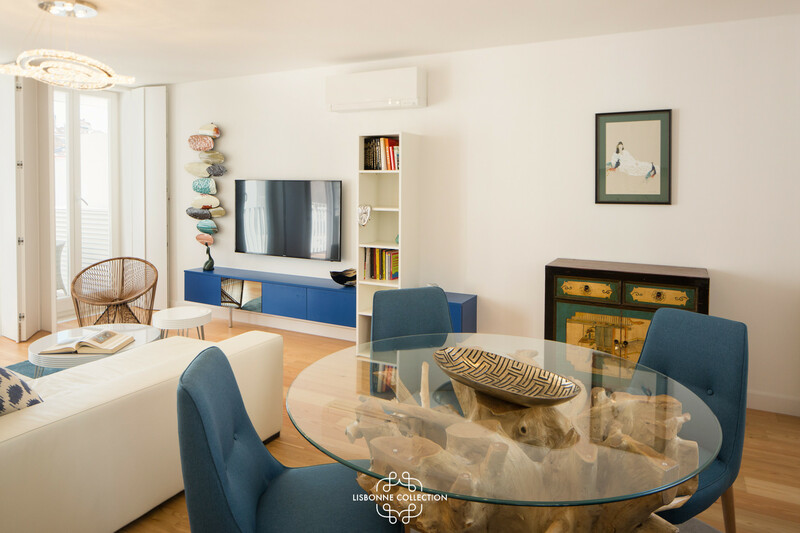 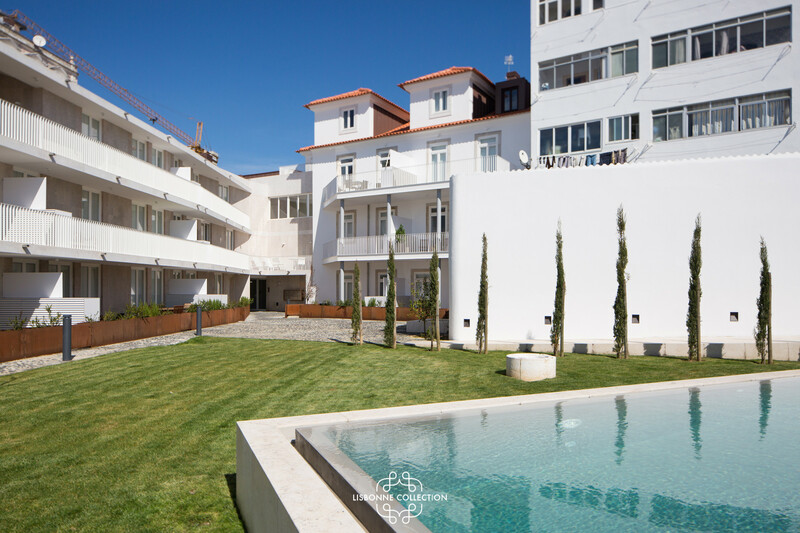 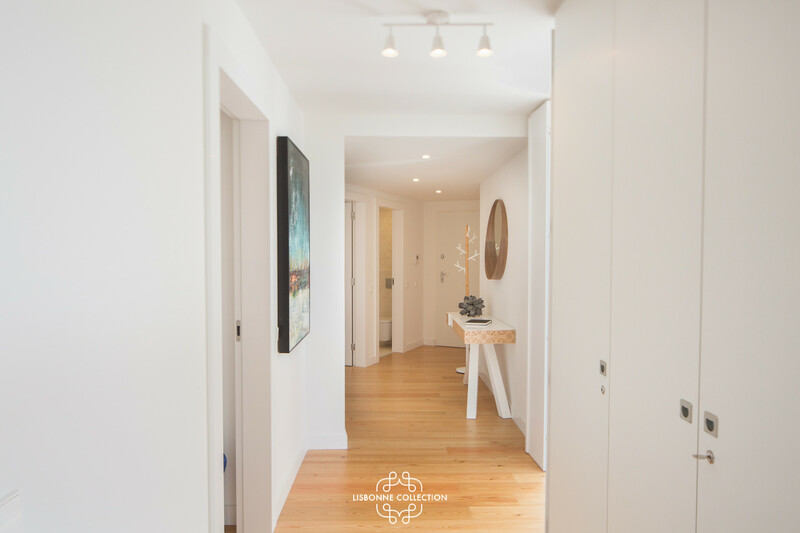 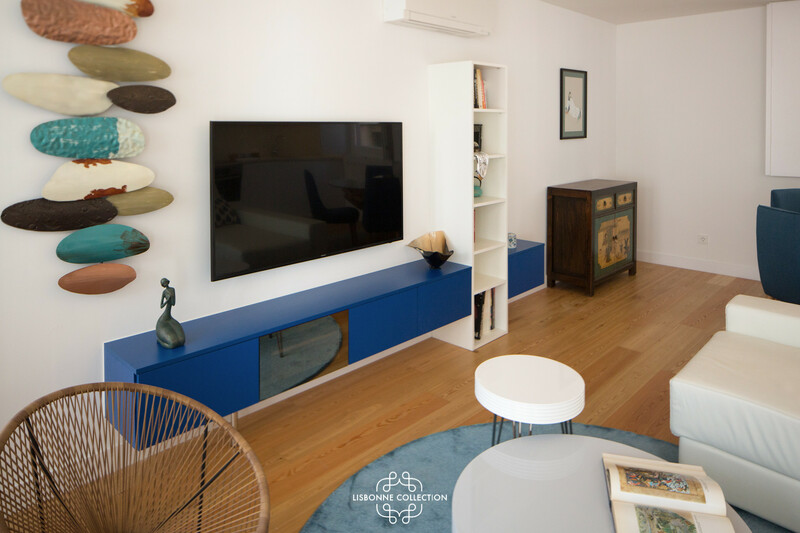 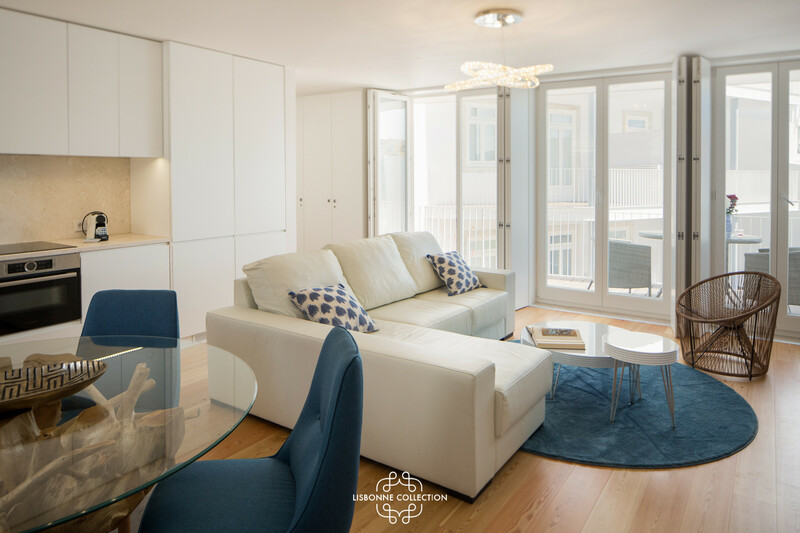 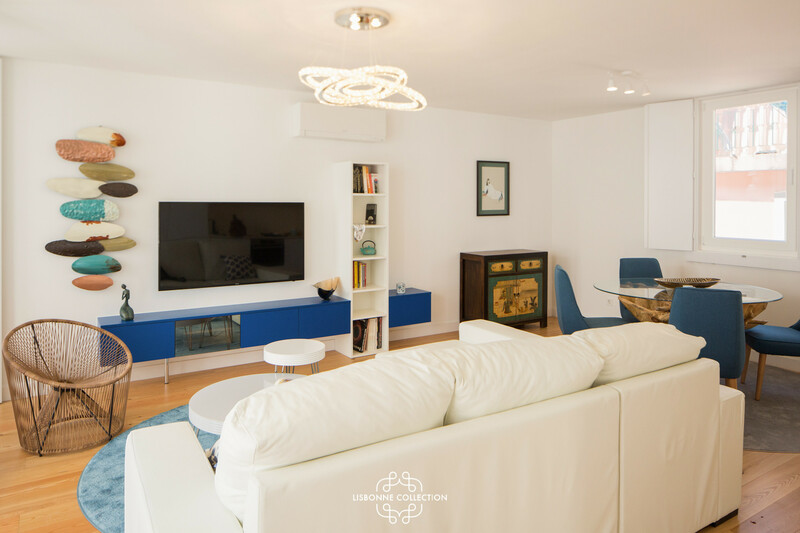 Tv, TV Satellite (Languages: Spanish, English, German, French), 1st floor, elevator, garden, garden furniture, 258 ft² terrace, iron, safe, internet (wifi), hair dryer, 969 ft² property, central heating, air conditioning throughout the house, communal swimming pool. 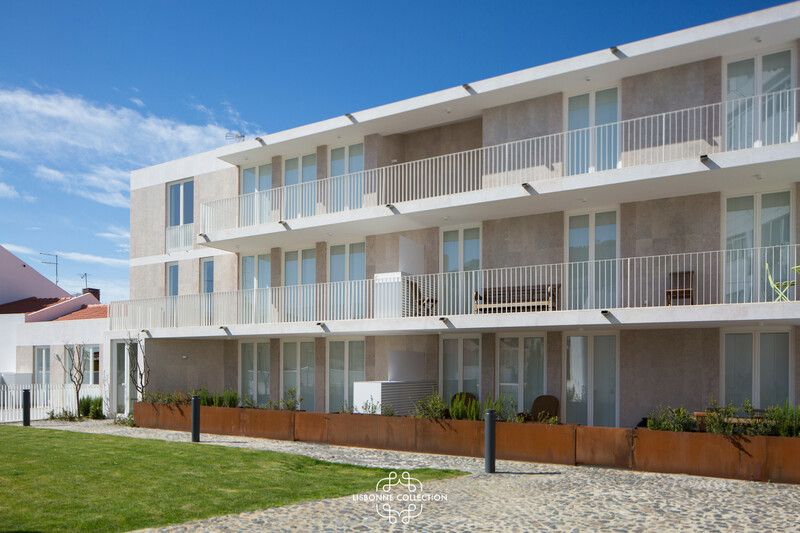 Amount: €400.00 /booking.Payment method: credit card number as a guarantee.To be paid on site.